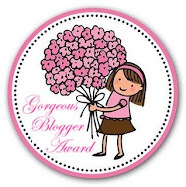 I love Suzy P so was super excited to host a stop on the Suzy P Blog tour! If you haven't read this series by Karen Saunders yet I recommend you get reading soon - they are ace! Hiya, I’m Karen Saunders, the author of the Suzy P series. Thanks for having me here today! Suzy P, Forever Me is the third book in the Suzy series, following on from Me, Suzy P and Suzy P and the Trouble With Three. They all feature fourteen-year-old Suzy Puttock, a girl with an embarrassing name, embarrassing family, and altogether embarrassing life. Poor Suzy’s always landing herself in scrapes and saying things she shouldn’t – this time around she’s promised her entire school she can get super-famous band The Drifting to play at their fundraiser, and she’s having to help Mum plan Dad’s surprise birthday party. To make things even worse, both events are happening on the same day… how’s Suzy going to sort out the mess she’s made this time?! I sat down to write the third Suzy P at the end of 2013. I’m not going to lie, my deadline was pretty tight and I was feeling apprehensive about whether or not I was going to get the book written in time. I also knew this was likely to be the last Suzy book, so I wanted to make it really good, and finish the series on a high. One of the hardest things was figuring out what the ‘theme’ of the book was going to be, the first one focuses on relationships, the second on friendships, and the third was eventually decided to be about growing up and finding yourself. The plot took a bit of thrashing out between myself and my editor, but eventually we’d got the outline of how we wanted the story to be. It’s changed since then, although not drastically, this quite often happens when I start to write and realise that things I’ve included in the synopsis aren’t going to work in the book itself. For example, in the original synopsis, Suzy and her best friends all fell out towards the end of the story, but as I got towards writing this part I realised I didn’t want this to happen. I wanted all the friends to be pulling together and working as best they could to sort out the mess they’ve found themselves in. It was also a bit tricky thinking of new and funny situations for Suzy to find herself in – luckily for me, not all my friends have cottoned on to the fact that if they tell me embarrassing stuff about themselves they may well find I’ve borrowed snippets of their life to put into the books! I was wondering about how to start the book when I had a conversation with a friend about something mortifying that had happened to her, and I adapted it so it could happen to Suzy – which became the basis for what happens in chapter one. The nicest thing about writing a third book in a series like this is that all the characters feel like mates. It’s like having a catch up with old friends – you know exactly how they talk, their likes/dislikes, what they eat, wear, etc. So you can get straight on with the writing. I also really enjoy the process of deciding where to take their lives and thinking about what might have happened to them since the last book, it’s a lot of fun. This character arc has been particularly obvious with Amber, Suzy’s older sister – in the first book she was getting married, in the second she was pregnant, and in the third she’s trying to figure out how to juggle life with newborn twins. Although the books are chronological, they can all be read as standalones too. I hope if you read one, you’ll like it enough to go and hunt out the other two! I’ve had such fun creating Suzy, her friendships and her life, I hope you enjoy reading the books as much as I’ve enjoyed writing them. 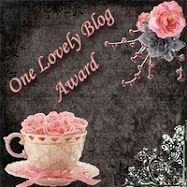 You can read my review for the first book, Me, Suzy P here. You can also read Suzy P's advice on Minimising Cringe aka How not to embarrass yourself ... which she kindly wrote after laughing for about an hour... here. 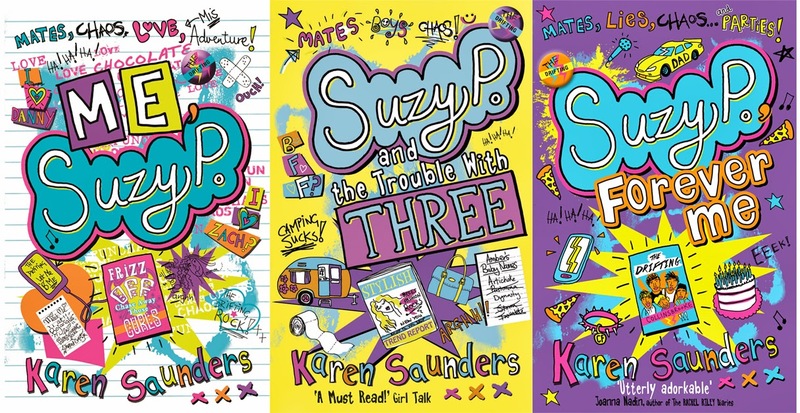 Suzy P, Forever Me; Suzy P and the Trouble With Three and Me, Suzy P by Karen Saunders are available to buy online and from all good bookshops. 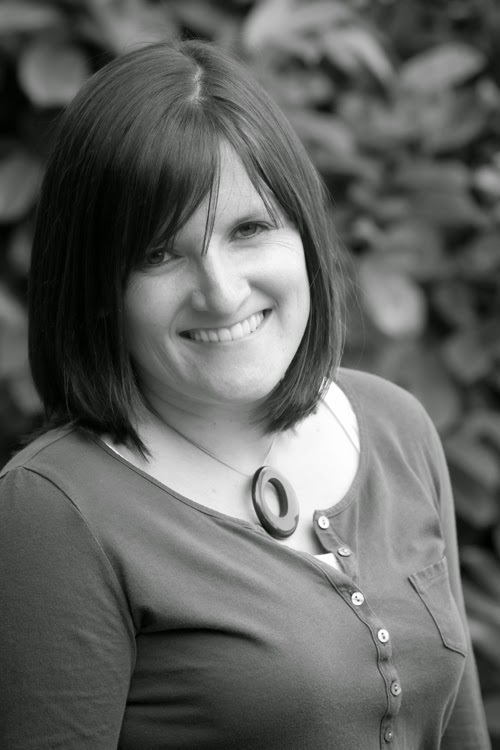 If you’d like to find out more about the books or the author, do visit Karen online at www.karensaunders.co.uk, ‘like’ her on Facebook at www.facebook.com/karensaunderswriter or follow Karen on Twitter @writingkaren. Suzy tweets too, @suzyputtock, so don’t forget to follow her, too!